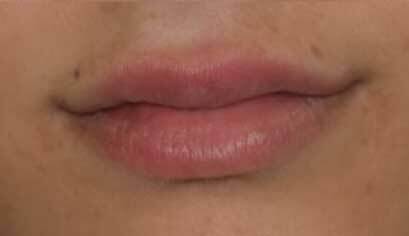 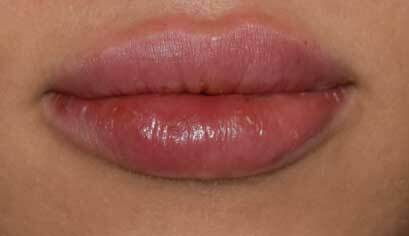 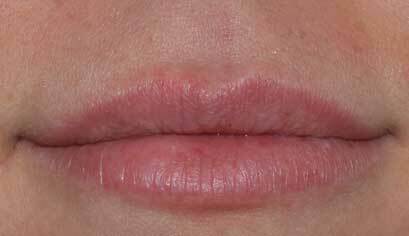 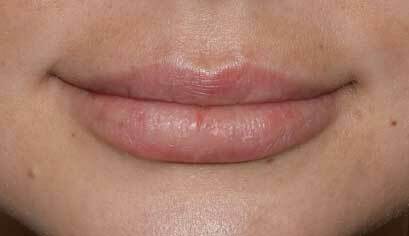 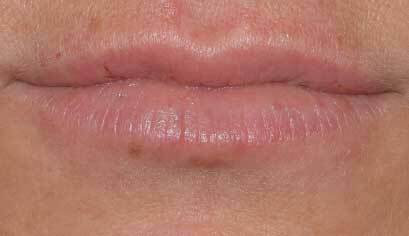 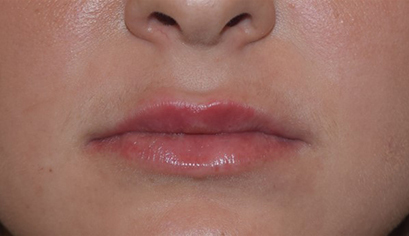 27 year old patient desired a plumper and more balanced look for her lips. 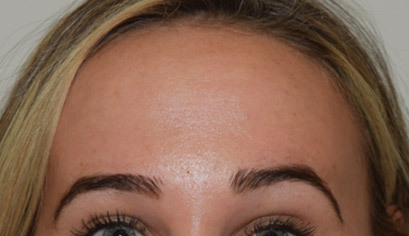 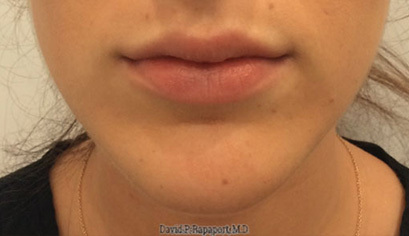 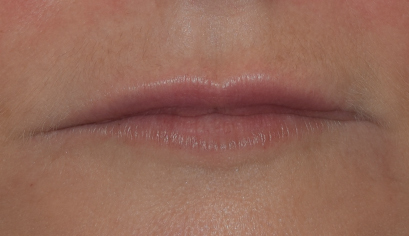 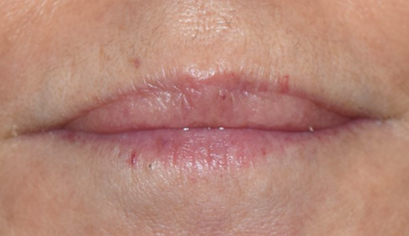 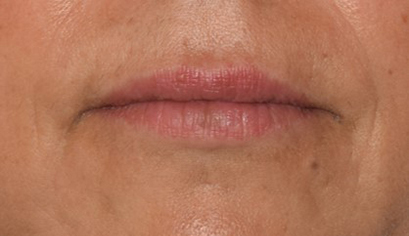 Less than 1 syringe of Restylane was used to create subtle fullness in the upper and lower medial lips, which enhanced this patient’s natural contour. 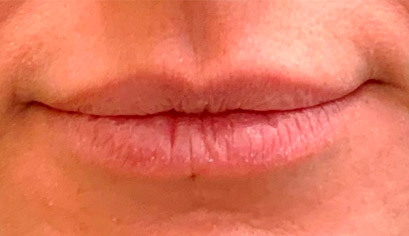 Further definition to her cupid’s bow was also accomplished with our technique. 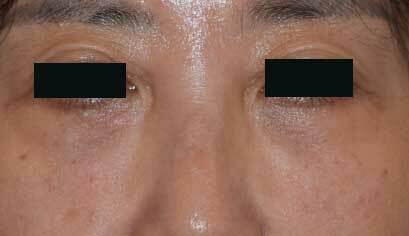 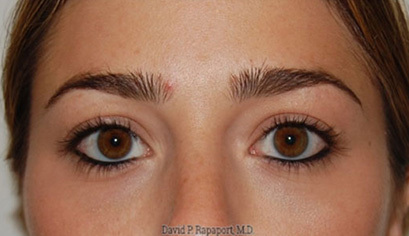 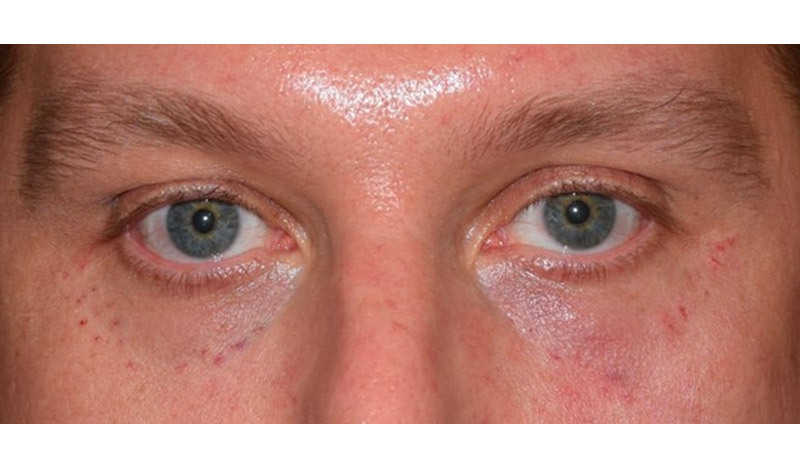 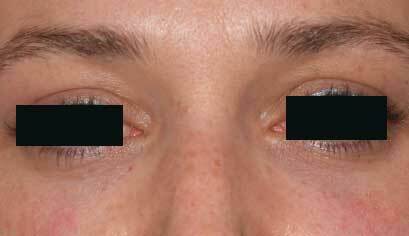 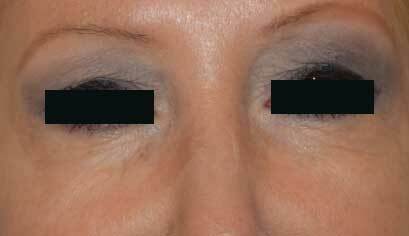 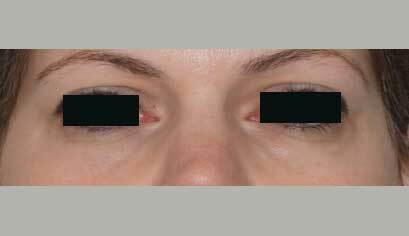 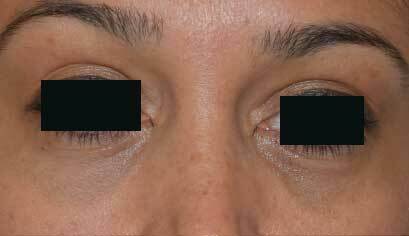 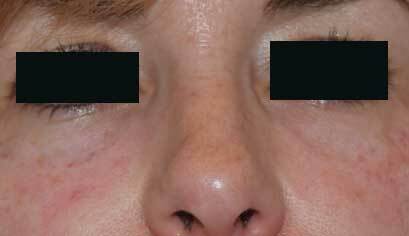 No bruising was present, so the patient was able to return to work immediately after her treatment.